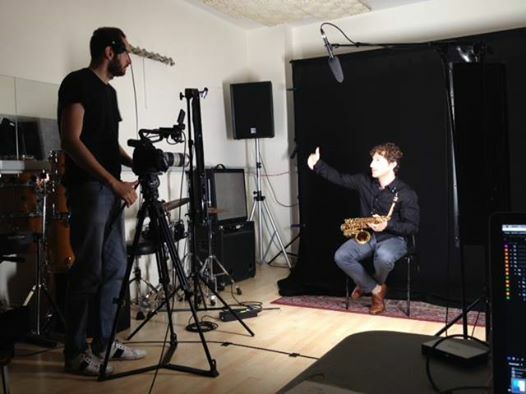 Reviews and discussions about saxophones new and vintage, saxophone players and recordings. I have been out of circulation for a while as I have been spending time regaining my health and fitness, and fortunately, I am feeling better than I have in years, and so as a result, getting back out more and can now once again play music and trying out new and old horns to review here. By now it is established that Yamaha raised the bar on student saxophones with the 23 series. They were the best by virtue of their focused sound, the solid build quality, and while more expensive than other student horns, also had the best resale value of them all. The higher price tag was justified by it's reliability and its durability along with its resale value. It was followed by the 26 series, which kept up all the virtues of the 23 series, with some improvements, but otherwise was much the same, which is a good thing. When I learned that Yamaha had updated their student line in Europe and Japan into the 280 series, I was excited to see and play them, but disappointed that it was only for Europe and Japan. However my old friend and repair tech who travels frequently to Japan always manages to find something that cannot be found here, and then ships them by freight from there to his home to become part of his private sax collection. He literally has a basement that is filled with horns, some one of a kind prototypes. Anyway, he always tells me that I am welcome to visit and play his horns. So last week I called and asked him if by chance he had the 280, and sure enough he had both the alto and tenor. He told me they were great horns and I should try them. I brought my two mouthpieces, a Meyer 6M with Jean Louis ligature and a Legere Signature 2.5 reed for the alto, and a Jody Jazz Red with Rovner Dark ligature and also a Legere 2.5 reed for the tenor. Before I begin, I just like to reitrate that my reviews as always are devoid of a lot of technical details, especially when the majority of my audience are hobbyists and beginners, and I don't like to confuse them with all these details since their main interest is deciding on what saxophone to buy, its general qualityand how much they would have to pay. The same for working musicians or semi-professionals who are good players, but still are on a budget while still needing a good, reliable instrument to make their living or extra income with. The first thing that is the same as in previous incarnations of this line is the build quality. 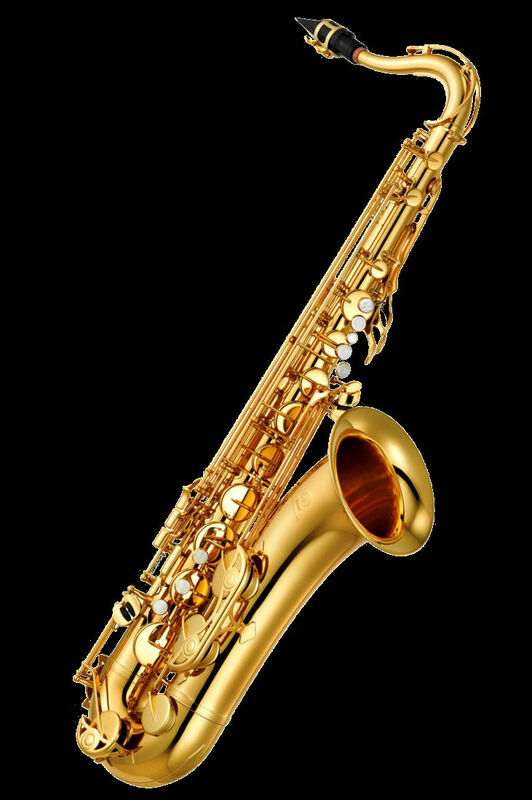 There can be no question that Yamaha has always from top to bottom built them with the highest quality of craftsmanship and materials and that all of their saxophones will provide many years of reliable music making. The keywork, as always along with all the higher end saxophones in my opinion was always the best in the business. One thing I always found with all Yamaha saxophones is that the keys always responded to the touch with speed and accuracy, and when you pressed that key with whatever amount of pressure you put on it, was solid and snapped into place. The 280 also has the same bell keyguard that is one piece that covers low B to low C on the alto. What is different? Previous versions used nickel silver for the keys and key guards and octave key. The yellow brass had a clear lacquer applied to it. This time all the parts are yellow brass, and the horn now has a gold lacquer finish and looking like a professional horn. The only giveaway that it's not is the lack of engraving on it. The other big difference is the inclusion of a high F# key, which was absent on previous versions. This was a little puzzling to me as cheaper student horns not as good as a Yamaha all had those keys, so this is an important addition. Aside from the higher cost of the 23's and 26's, I am sure one of the things that may have swayed some to not get them was the lack of this key. So now Yamaha allows the student to play a wider range than before like any professional horn. What is also new is that they now offer both alto and tenor models with silver plate. As far as I know, there is no other student saxophone with this option. 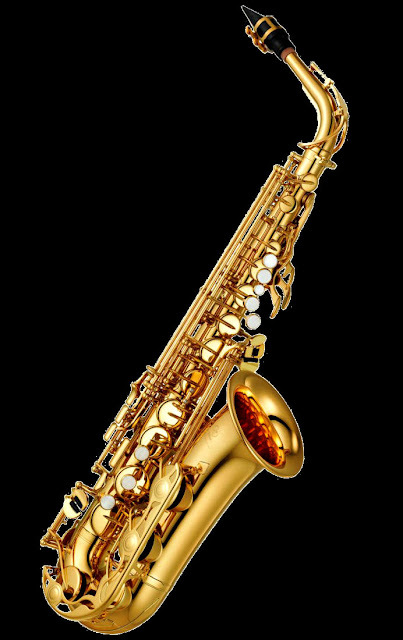 Having played many 23's and a fair number of 26's over the years, I expected this incarnation to have the same bright but focused tone and the same solid keywork as is typical of Yamaha saxophones in general. As I said before, I believe from experience that Yamaha's keywork is the best in the business. First, I picked up the alto. Just the feel of the keys before I even blew my first note told me that it was going to be responsive and quick. I warmed up playing long tones chromatically, then do a ballad, my favorite always being My One and Only Love and a slow blues. I always prefer hearing tonal characteristics first, whereas so many players immediately play fast scales up and down, play altissimo notes until my ears ring and split and never really spend the time to hear the more subtle aspects of the horn. I was truly blown away by what I was hearing. Yamaha states in their catalog that these horns have a bright tone, and in a way they do, but this had a tonal richness and depth I never recall in the 23's and 26's. The low notes down to Bb spoke easily, and for a student is one of the more difficult aspects of playing to get right. Then I did some quick playing of various scales and chord sequences and true to form, keys snapped in place and the response was sure and intonation on target. No flubbed notes because of loose keywork. I even played one of my favorite classical pieces for the sax, The Old Castle from Pictures At An Exhibition by Mussorgsky, and even though I was using a Meyer with a synthetic reed, still got that smooth classical tone from it. I switched to the tenor and again, great keywork, great mechanics, great tone. Again, when I played the tenor part to Ravel's Bolero, even with a jazz mouthpiece, still got a smooth classical tone from it. Here are student horns that have a versatility along with a quality that really no other saxophone in their class can match. Here is another thing that makes these saxophones really stand out. 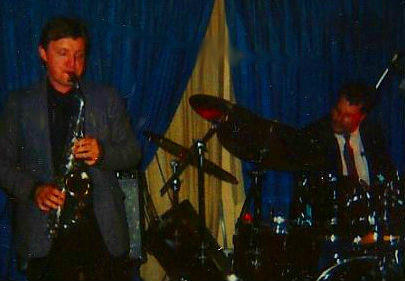 Since these saxophones are made with the usual Yamaha build quality, reliability and durability as they always have, but now their appearance, their improved keywork with the addition of the F# key, as well as their tone, can also be used by professionals as a back up horn, and even as their main horn, they are that good. As for the students, they can now have a sax that can take them from their first baby steps to even a professional level if they go that far, without having to invest in a more expensive horn later if they choose. With the 280 series, Yamaha has raised the bar on student saxophones head and shoulders above the rest of the field. While they are more expensive than other student horns, the advantages are again, build quality, reliability and durability and the best resale value of any student saxophone. Also, as I said before, these saxophones are also very capable of being played professionally as well. I rate this as not just a great saxophone on its own, but hands down the best student saxophone, period! For more information I include the link to a PDF of their European/Japanese catalog. It's too bad that it's not available in the US, but then many of my readers live in countries where this model is available, so if you have a chance, you need to check them out. As for my readers in the US and Canada, if this model interests you, you can go to Sax Co. UK and they ship internationally. I have been away for a while dealing with personal family issues and planning a move out of country. I want to wish all my readers the happiest for the new year and hope that all your dreams are realized. I will be preparing some more articles for the future once I can resolve some of my more pressing personal issues. Thank you everyone who have found this blog helpful and informative and I will try and be back soon Thanks to all of you for your support. Yesterday I was reviewing the various comments I received over the last 10 months. All but one were positive or helpful. I came across one however that was obviously from some frustrated troll, possibly even a bratty 14 year old who sits in front of his computer when he isn't falling asleep in school. I stated on the very first post I made when I began this blog, that I would welcome any positive criticisms, or stand corrected if I make an error in regard to the facts. I always try to do the best research I can, but from time to time I can miss something. However, I will delete any comment that flames me personally or anyone else who makes a comment. I review my comments before publishing them and delete the flamers and trolls. I don't get them very much, but I don't stand for them. I deleted the comment from this troll, but now I wished I published it just so I could answer this person. I hope you're reading this. I would love to see your next comment. The comment read "I see you didn't even put your name on this blog. Why should I or anyone give a f--k about what you have to say? What have you done musically?" There was a little more drivel, but I forgot it. Then he signed it as anonymous. There it is. He comments that I don't put my name on the blog, but he remains anonymous because he's just a troll. So my answer to him, and to anyone who may echo his sentiments: You don't have to give a f--k about what I say, any more than I give one about what you say. What have I done musically? More than you for sure. Am I famous? No. Have I tried to pass myself off as a great musician? No. What I have done musically is that I started the saxophone when I was 11, my father giving me my first lessons. I left it for a while when I and everyone else got caught up in Beatlemania and took up guitars. By 1970, I came out of that trance and returned to the saxophone. Over the years, in order to improve my playing, I took lessons from working pros like Kirk Feather and Frank Vicari, and from top players like Tim Price and Lee Konitz. I also mentored a few years with Benny Carter, my idol. I have played in local groups, nothing big time. My musical preferences are blues and swing music. I especially like slow blues and ballads where I can really allow the horn to sing. This is why players like Benny Carter, Johnny Hodges, and Paul Desmond are among my favorites, as well as Pete Brown, Marshall Royal and Cannonball Adderley, and Ben Webster and Lester Young on tenor. When I do a review, I get absolutely nothing from the manufacturers for any positive reviews. I have met Jerome Selmer twice, I am friends with Alex Hsieh of P. Mauriat, Vice President of the Buffet Group, Francois Kloc as well as the staff of the Buffet Showroom in New York. I know some of the best repair techs in New York City and Boston, and also correspond with others in different cities and countries. In all this, I get absolutely nothing, both financially or in free instruments or services. I don't know of any manufacturer's who give away any of their instruments, even to endorsers. That's not how it's done, and those who believe it is know nothing. Believe me, given my limited income these days, I would love to receive a free instrument or services, but that is not reality. Regardless what some of you critics think, these companies and people have enough integrity and belief in their product not to have to have a favorable review paid for with some kind of bribe, least of all from someone who is not in the big time. I have been accused by a few for "being on the payroll" of a particular company because I gave a rave review of the instrument. 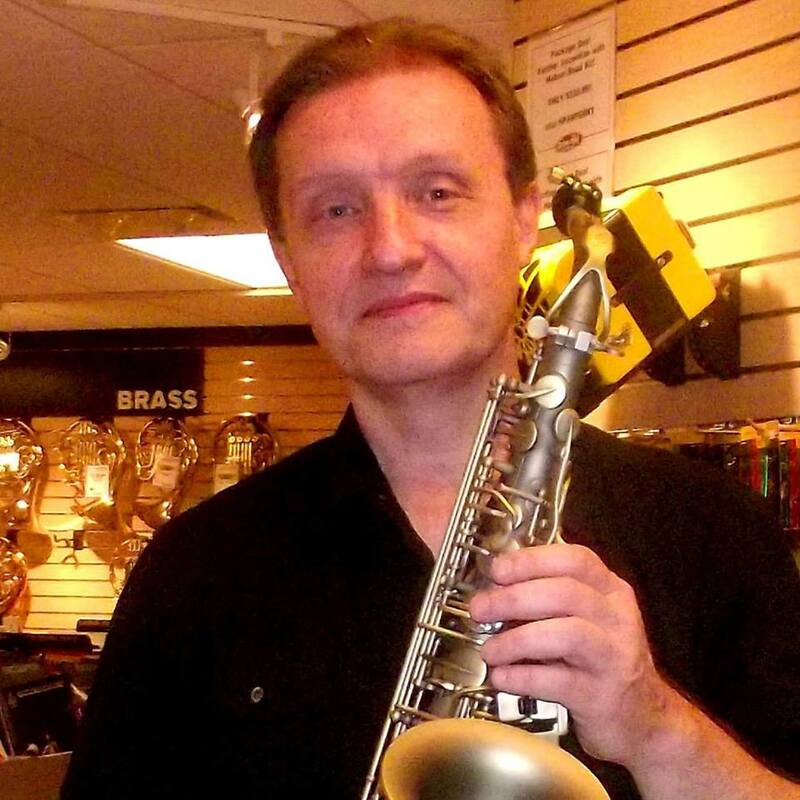 One example was when I did a review of 5 Phil Barone saxophones. The two people who made negative comments assumed I raved about them because I was being paid to do so. No, I normally rave about an instrument if it 1) is of good build quality and plays and sounds good 2) is at a price point that makes it affordable for beginners, intermediate, amateur and working professionals on a budget. It just so happened that the Phil Barone horns I played were all of a good quality and played and sounded great. They had an unbelievable price point for a horn of their quality. I do not know Phil Barone personally, never met him, never spoke to him on the phone, and never received a reply to the one email I sent him. Maybe the two comments were based on negative experiences or opinions about Phil Barone. I was not reviewing the man, just the saxes, and they were what I said they were as far as I was concerned. 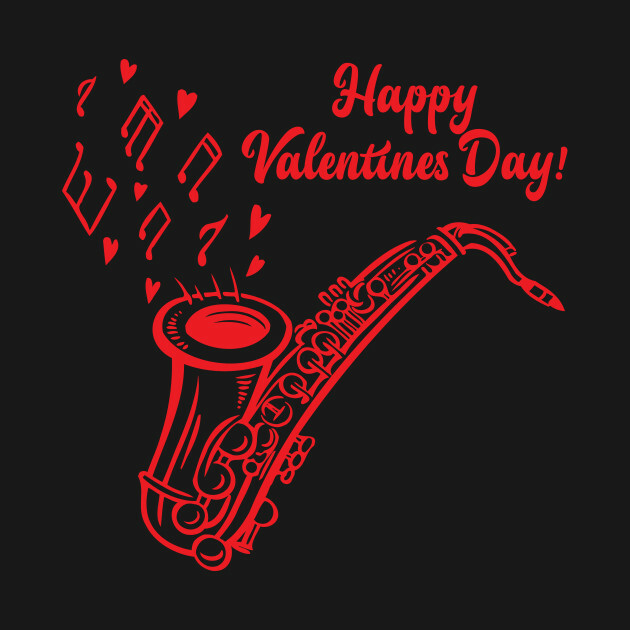 I started this blog because I love the saxophone. Since it is MY blog, I will write my opinions about things. No one else needs to agree with them, and my opinions are not more correct than your opinions. Of course, when it comes to actual facts, that's a different story. Facts are facts. Of course, sometimes I do get some things wrong, perhaps an error in my source material, but then there's always someone out there who corrects it. I always appreciate it when they do, and usually, those that do also do so respectfully. If you want to flame me, then so long sucker. The blog is my labor of love for an instrument I love. It is not the be all and end all of saxophone blogs, just my contribution to the saxophone world. I am pleased that I have literally hundreds and thousands of readers throughout the world, and that very often, a reference to this blog can be found on the first page of many Google searches. So to my troll. That's what I've done musically. What the f--k have you done? It's been a long time friends, and I am back to say that I will be posting more articles soon. I have taken care of various health issues, as well as getting a new computer, so I am getting back into the game. To all of you who have read my articles and have followed me, I want to say thank you for your support. Look out for upcoming articles. A new resource for saxophone students, as well as other wind players is the PlayWind Website and App by Buffet Crampon. You can get lessons and pointers that range from beginners to advanced, and it's all FREE! You can also download the app to your phone or tablet so you can take them anywhere. Here's the link to the website. 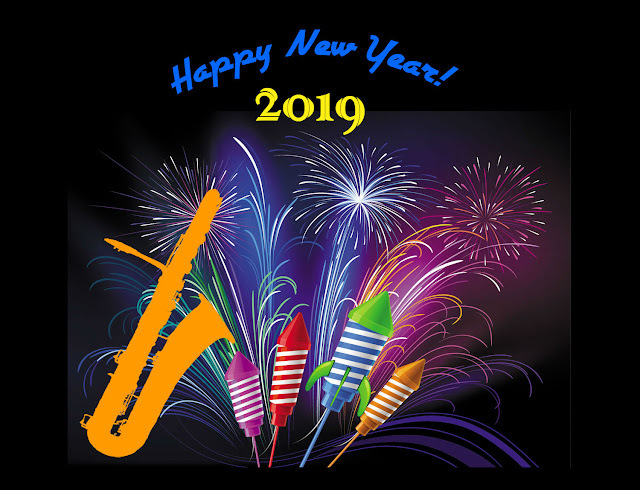 Along with other free sites that teach saxophone this is a welcome addition, and so anyone can learn saxophone even if you don't have any qualified teachers where you live. Been there, done that, looking to be and do more.